Chicago Public Libraries operates the largest free after-school homework program in the country. Called Teacher in the Library, the program offered nearly 100,000 after-school sessions during the 2016-2017 school year—a new high for steadily rising participation since it launched in 2000. But the city and the library system wanted to be sure the program was serving children who needed it most. So they came to Chapin Hall and asked us to determine who the program is serving. 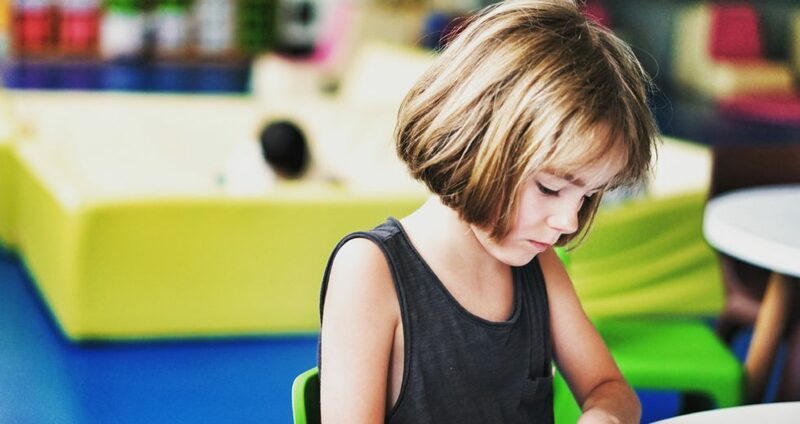 Despite attending school at rates comparable to their peers, program participants had lower scores on two primary standardized tests, indicating a need for additional academic support. 90.5% of the participants receive free or reduced-price lunch (compared to 84.2% of their peers). Participants are disproportionately English language learners–30.5%–compared to the Chicago Public Schools average of 17.4%. The research also found that the program was used most heavily by children in the lower elementary school grades, and was used at slightly higher rates among black and Hispanic females and white males. Through support provided by the Chicago Public Library Foundation, Chicago Public Libraries has been a member of the Chapin Hall Collaborative since 2014. This Collaborative is a made up of nonprofits and public agencies focused on identifying and expanding programs and practices that improve outcomes for children and youth in Chicago. Using a combination of rigorous data analysis and shared expertise of the partner organizations, Chapin Hall builds on what Library staff know about program participants by linking in data from other human service agencies and non-profits. This information helps staff better understand the strengths and needs of the diverse youth it serves, and identify where outreach efforts can better reach youth who could benefit from these programs. “I want to thank Chapin Hall for evaluating the program and validating what we already know—every investment made in a child is a down payment on their future and the future of the City of Chicago,” Chicago Mayor Rahm Emanuel said.